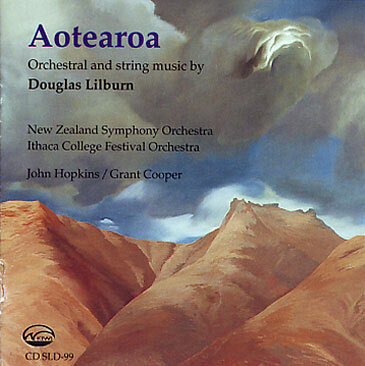 Before Douglas Lilburn, New Zealand concert music had little profile. Without him, it certainly would have been very different, and doubtless a good deal less rich. For many decades he has been a model of commitment to those who followed (poet Alistair Campbell recalled once how Lilburn made his colleagues feel that 'fulfilling ourselves as artists was not only our purpose in life but our responsibility'). 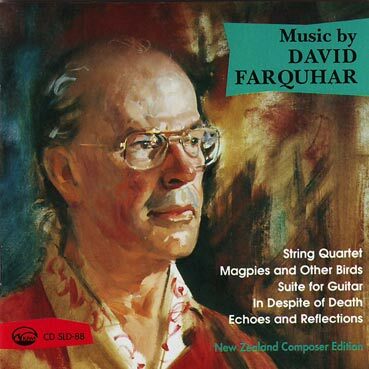 Indeed, he was the first to attempt some investigation of what New Zealand music actually was — in A Search for Tradition, a talk given at the first Cambridge Summer School of Music in January 1946. One of his conclusions in 1946 was that a musician must 'develop his awareness of the place he lives in, not attempting a mere imitation of nature in sounds, but seeking its inner values, the manifestations of beauty and purposes it shows us from time to time, and perhaps using it as something against which he can test the validity of his own work'. 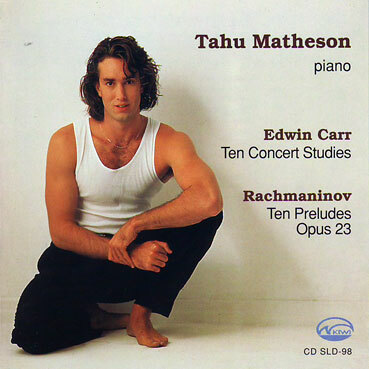 It's a philosophy that is not altogether unexpected from a composer who grew up close to the soil, on a family farm in the Turakina Valley. The New Zealand landscape is never far from his music. 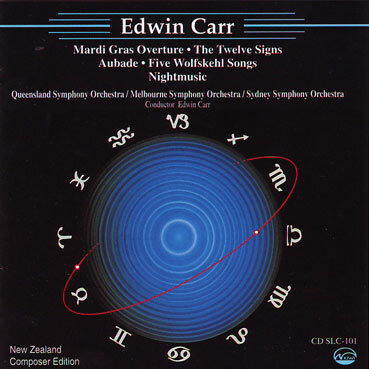 The Lilburn family station, Drysdale, was saluted in his 1937 overture of the same name, while other early works like Prodigal Country (1939) and Landfall in Unknown Seas (1942) have obvious affiliations with the land, its ethos and its history. 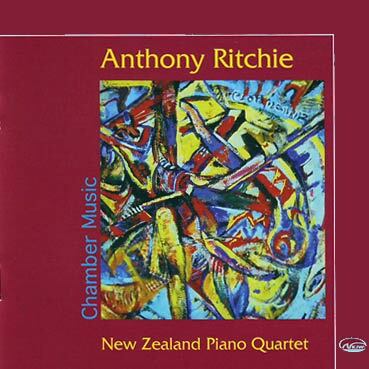 His 1946 Chaconne for piano was inspired by a tramping holiday in the South Island, and the violinist and conductor Alex Lindsay once commented how four years earlier, the Allegro for Strings found its inspiration in some of the same terrain. I was to conduct his Allegro for Strings and sought him out at his home to discuss the score over an omelette. (He makes very good omelettes.) As usual it was difficult to get much out of him, as he has always been suspicious of 'interpretation'. However, he opened a book of New Zealand verse at a poem by Denis Glover, Holiday Piece. 'I was down south at the time.' he said. 'I suppose this was in my mind.' Significantly, Lilburn's last work, the 1979 Soundscape with Lake and River, was a tribute to the land using the new electroacoustic medium. He had, as he explained in a later interview grown up 'not so much with music but with environmental sound, in my years of imagination, so it was like coming home, in a sense, to use that sound'. 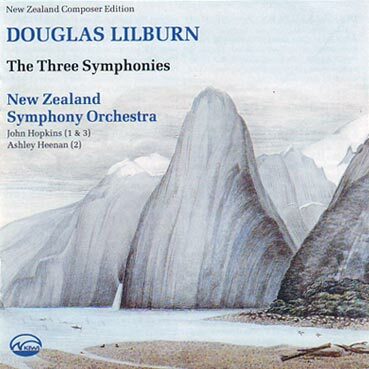 Placed within an international arena, a good deal of Lilburn's output may seem comparatively conservative — although both the Third Symphony (1961) and the later electronic pieces were as brave as they were startling. 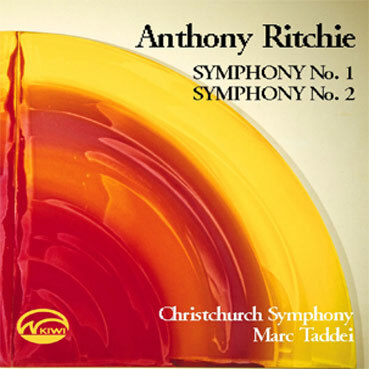 And the works on this recording, written between 1939 and 1947 and pre-dating major scores like the First Symphony (1949), still fire the imagination and touch the soul with their freshness and rugged honesty. Perhaps, as Lilburn commented in 1946, there were benefits in coming from this part of the globe: Whatever disadvantages we labour under in a small and isolated country, we have the advantage of being able to come closer to those fundamental and rather simple things that are the fountainhead of any art, and we have the opportunity if we can take it of seeing these things with a freshness of vision. Out of them I believe that with faith and hard work we can make something of value to ourselves, and that the effort involved in doing this is infinitely worthwhile. Douglas Lilburn has helped create a culture which is much more than merely worthwhile. These days, through the founding of the Lilburn Trust, he has been able to assist a wide range of musicians and projects, assuring that a burgeoning tradition is being sustained to nurture the generations that follow.